$30 for 4 days. Only $3/day after. The most advanced GoPro ever. 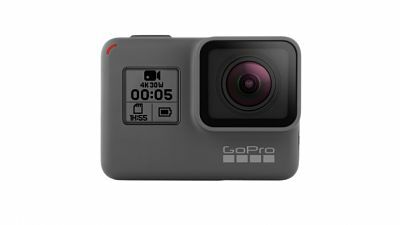 Professional cinema quality video, waterproof without housing, touch lcd, and great value with the OER GoPro Hero 5 rental. NEW – add the Karma Grip stabilizer for $40!! Extra Batteries (note – 2 included in all rentals) ($2.00) This must be a number! Add Damage Protection to your rental to lower your liability in the event of accidental damage to the rental item. See ‘About Renting’ > ‘Damage Protection’ for full details. 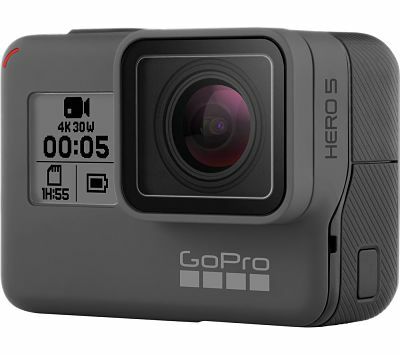 Our GoPro Hero5 Black rental package includes a number of accessories – and mounts are just $1 each! Add the Karma Grip stabilizer for $40. See below for more info on some of the product add-ons. SeaLife dive tray and light: Even better than the red filter for diving. This tray holds the GoPro and a powerful light, that will bring out the true colors of creatures, reef, etc. External Mic – we provide a mic and housing that accommodates the mic. 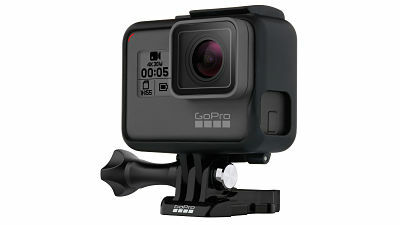 Though not perfect, it certainly helps vs the standard GoPro audio, which is lacking – note this is no longer waterproof. 360 Timelapse – hockey puck size device that you mount the GoPro on and it slowly rotates 360 over an hour. Great for creative time lapse.